Apple launches Apple Card credit card with Apple Wallet integration, Daily Cash rewards and more. Apple today announced Apple Card, an innovative, new kind of credit card. Apple Card is built into the Apple Wallet app on iPhone, and offers compelling rewards program. 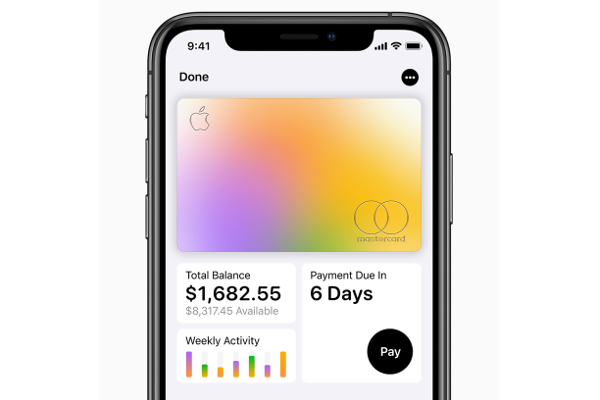 Available in the US this summer, Apple Card transforms the entire credit card experience by simplifying the application process, eliminating fees and providing a new level of privacy and security.